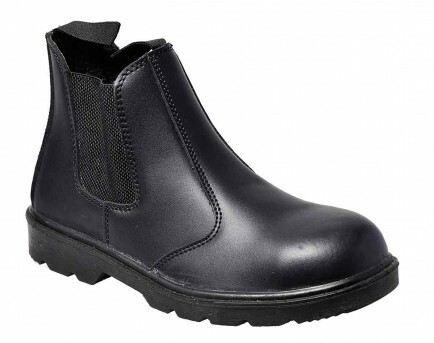 A traditionally styled S1P safety Dealer Boot from Portwest. These popular boots are traditionally styled and hide a wealth of practical functionality. 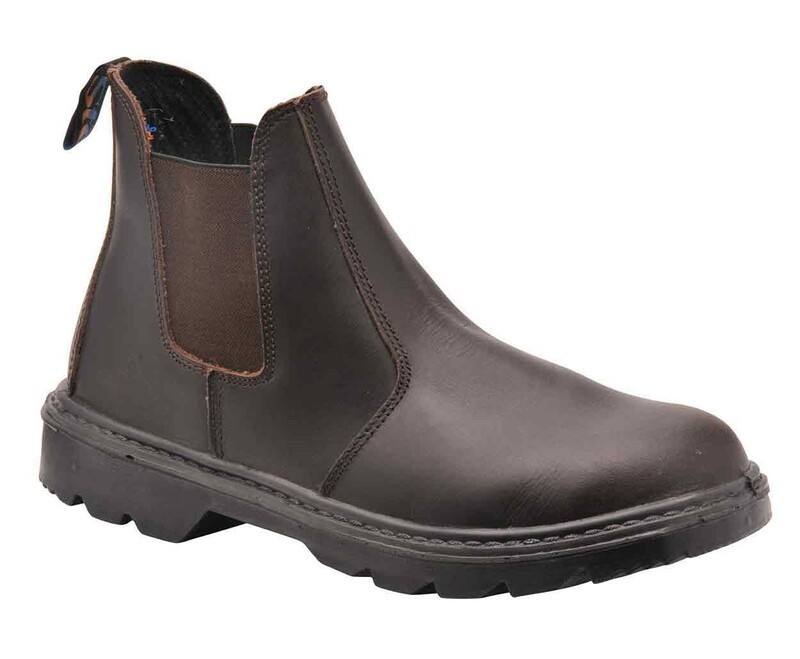 200 joule steel toe caps and steel midsoles provide protection, along with the durable PU/ TPU outsole which resists slips and oil. Anti-static with an energy absorbing heel for comfort. Available in waxy full grain buffalo leather upper (brown) or full grain/ split leather (black). EN ISO 20345.